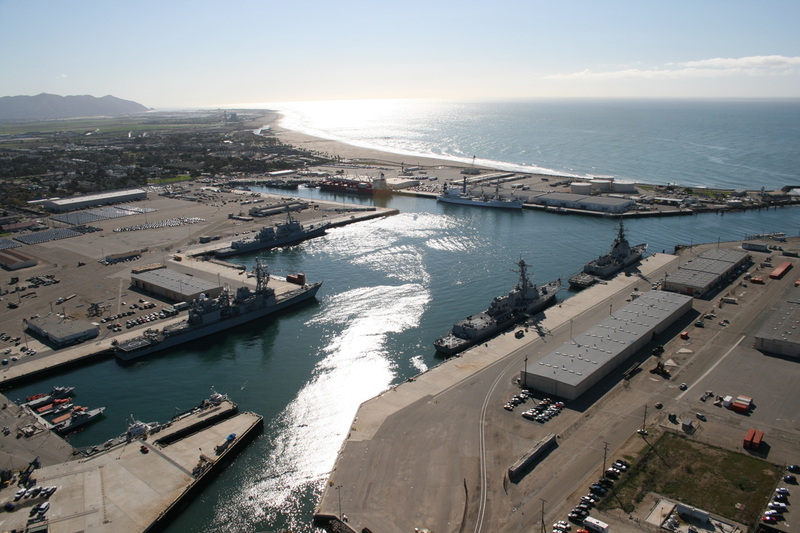 Naval Base Ventura County (NBVC) is strategically located in a non-encroached coastal area of Southern California. It is a key element in the Department of Defense infrastructure because of its superior geographical location. It provides a valuable contribution to the readiness of the Department of Defense’s total force, including development and testing of new systems, joint warfare experimentation, training and readiness, and Homeland Defense. NBVC activities support the Department of Defense's joint missions. 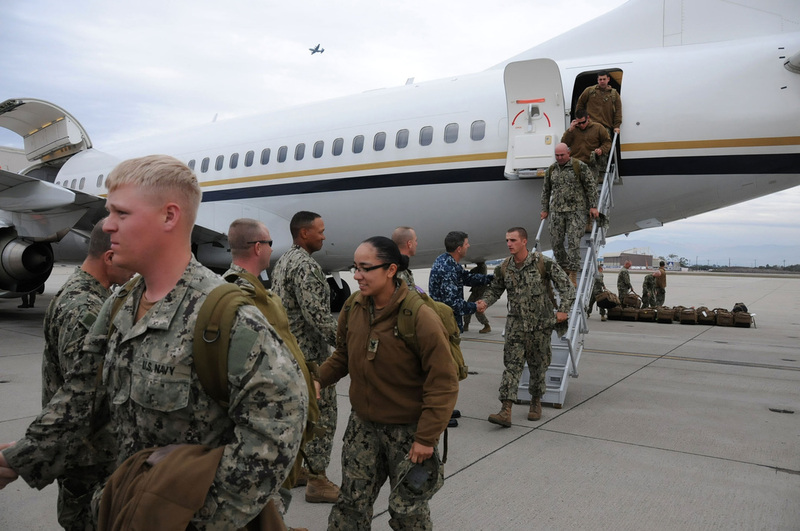 The location provides valuable airfield, seaport, railhead, and base facilities in support of multiple tenant operations by all branches of the military, including the Reserve and Air National Guard. NBVC is the largest employer in Ventura County and has a economic impact of $1.9 billion. Its unique location, climate and resources add up to making NBVC a positive impact on the community.